BrickControl allows you to easily control cost overruns of your projects in real time and analyze exactly where the problem areas lie in order to take the appropriate measures in a timely fashion. 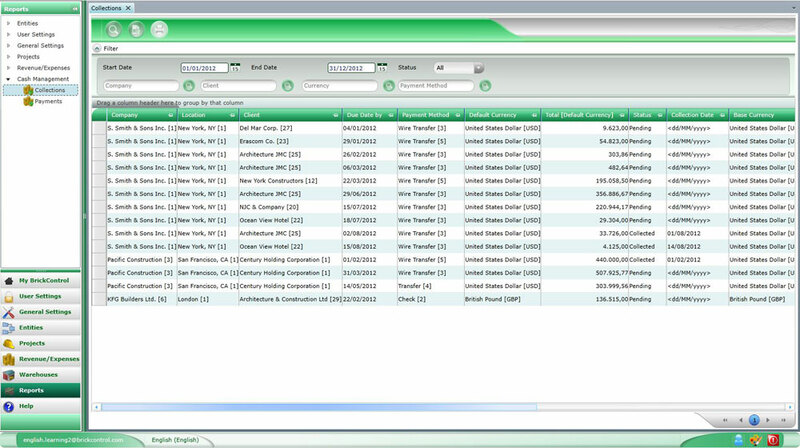 BrickControl puts at your disposal the most powerful project analysis and management tool in the market. 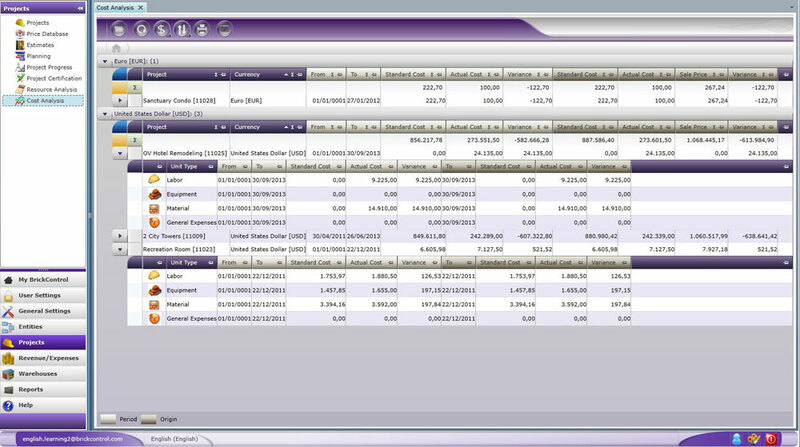 It continuously monitors costs, comparing (by period or origin) the expected consumption and prices with those that actually appeared on the budget, causing deviations in consumption and prices of allocated resources. 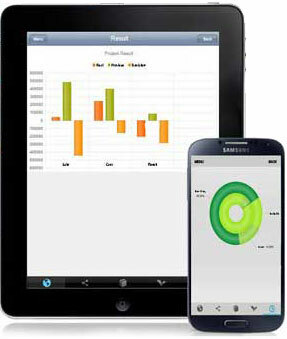 Monitor your construction projects with BrickControl’s charts. You will be able to monitor the state of your project in real time and from anywhere using your mobile phone or tablet, making decisions in a much faster and efficient way. All information is at your fingertips. 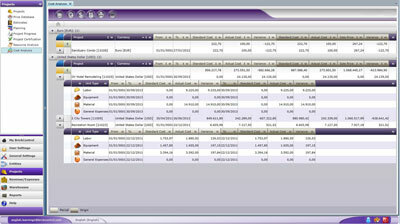 All data entered into the system can be sorted and classified as desired through the “Reports” module. 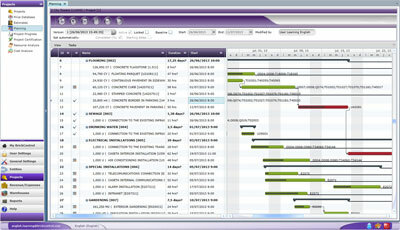 BrickControl automatically creates a Gantt chart for the project’s schedule based on the structure of the budget. You provide the start and end dates or the duration of the tasks to be performed and BrickControl will calculate the overall duration of the project. 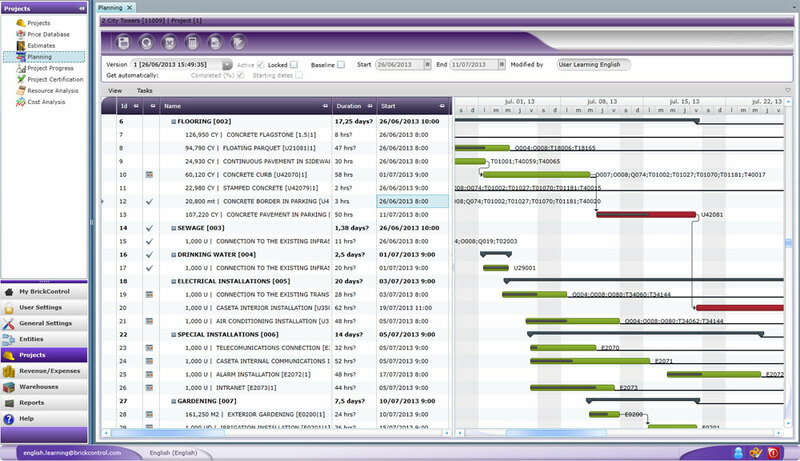 You will be able to visualize the project’s critical paths and see the resources associated with each task. The schedule will be automatically updated to reflect the progress of your project. 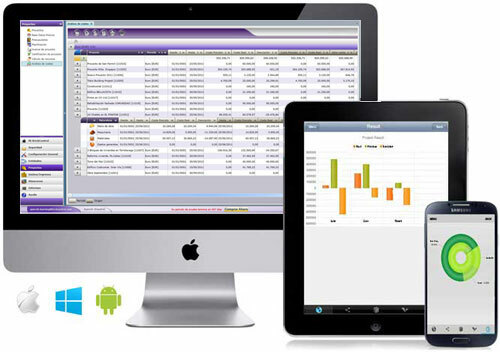 Register now for a free trial and check out the latest technology.